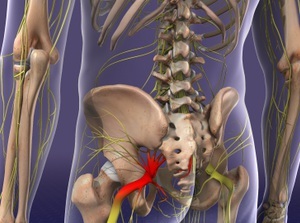 The sciatic nerve runs from the pelvis, through the hip and buttocks, and down each leg. It not only controls the nerves in your feet, legs, and thighs, but the muscles in your legs. 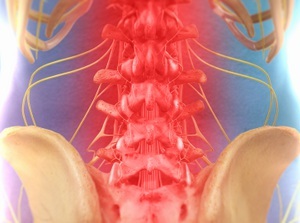 Pain is caused in this area when there is extra pressure being put on the nerve in your lower back. This pain from sciatica has been described as radiating from the buttock and down to the back of your legs. It may be a mild ache to Chiropractic uses a mixture of stretches and deep tissue massage of the muscles and nerves. Just one phone call can help begin the process for a less painful life.